The Vegetalis range includes only high-performing, tested varieties. Each variety has been bred over many years with the consumer in mind. So whether a passionate, experienced grower or a beginner, all growers can expect to enjoy high yields, reliable resistance and great taste. Our dedicated technical team is also available for support to ensure successful production every time. 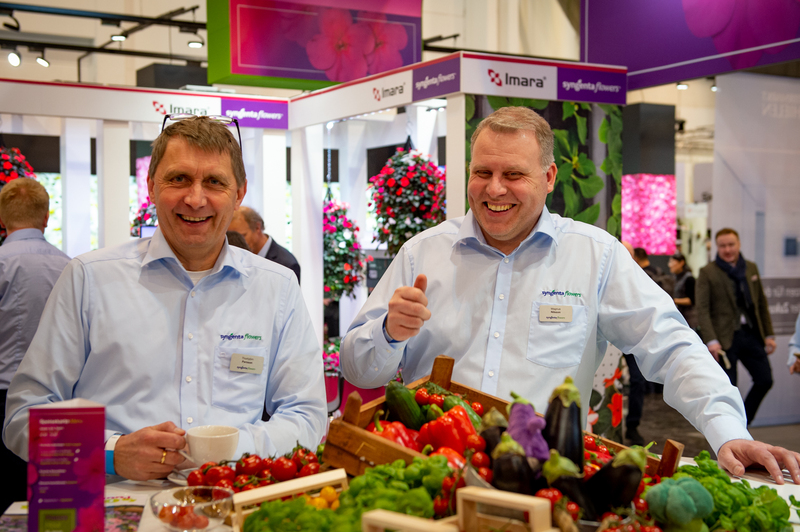 The launch, at IPM 2019 in January, marks the first time that Syngenta Flowers has been inspired to offer vegetable seeds. Grow your own vegetables is an ever upwards trend with consumers. We believe that Vegetalis is perfectly positioned to help them enjoy the best results by using only proven genetics. You can order Vegetalis seeds now from your dedicated sales representative.